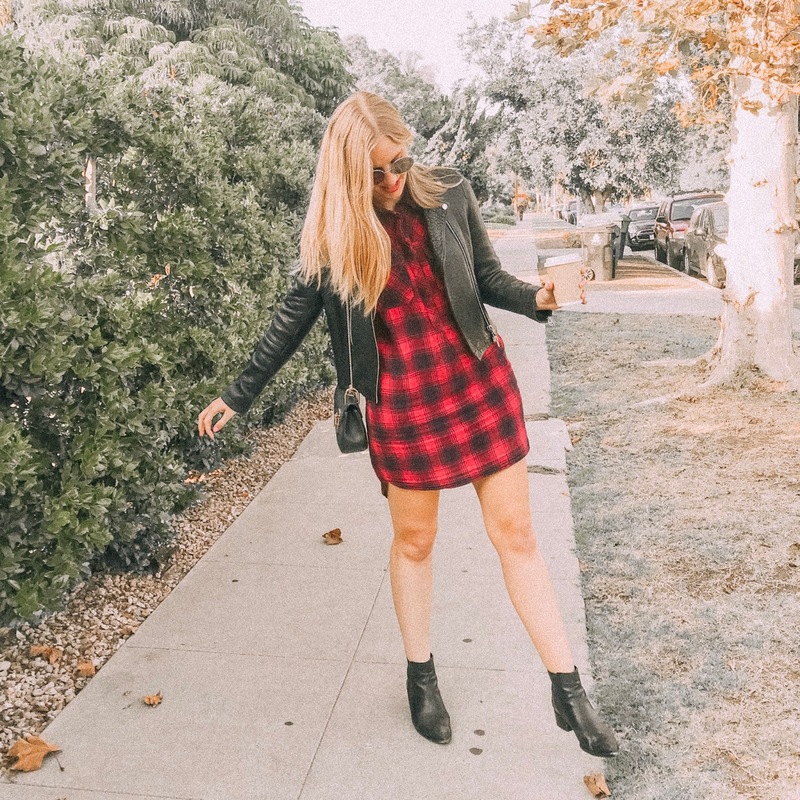 When fall comes around, you can catch me wearing this red flannel dress time and time again. 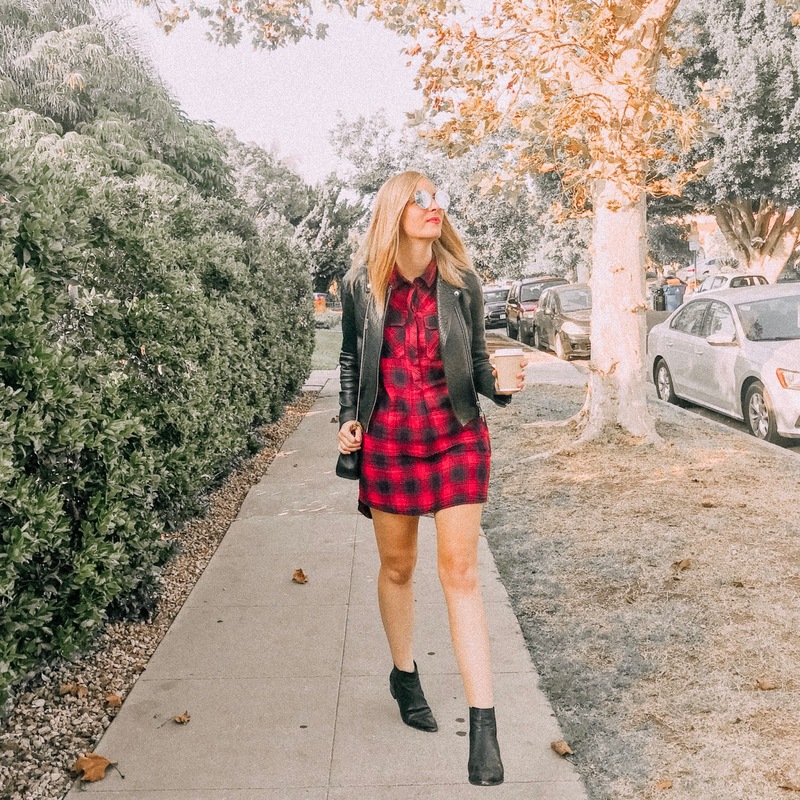 There's just nothing more quintessentially fall-like than a red plaid, and this dress from Madewell is just too cozy—and cute, too! 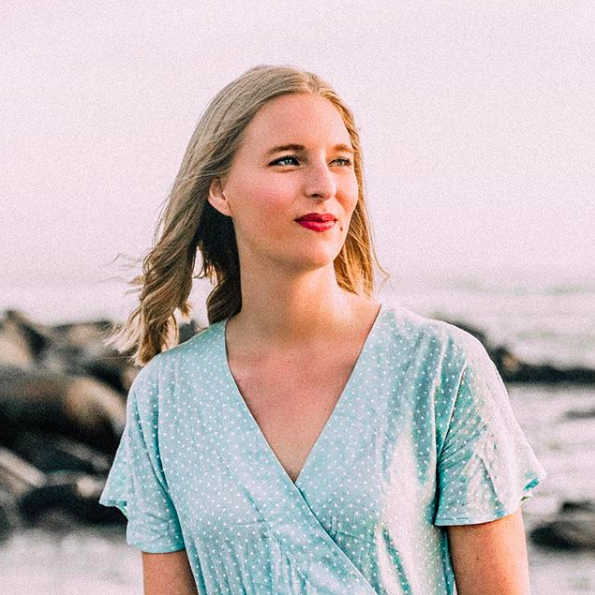 It's been a few years since I found this dress, so you can't buy this exact item, BUT I have found quite a few similar dresses that will keep you looking stylish this fall too!